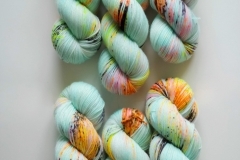 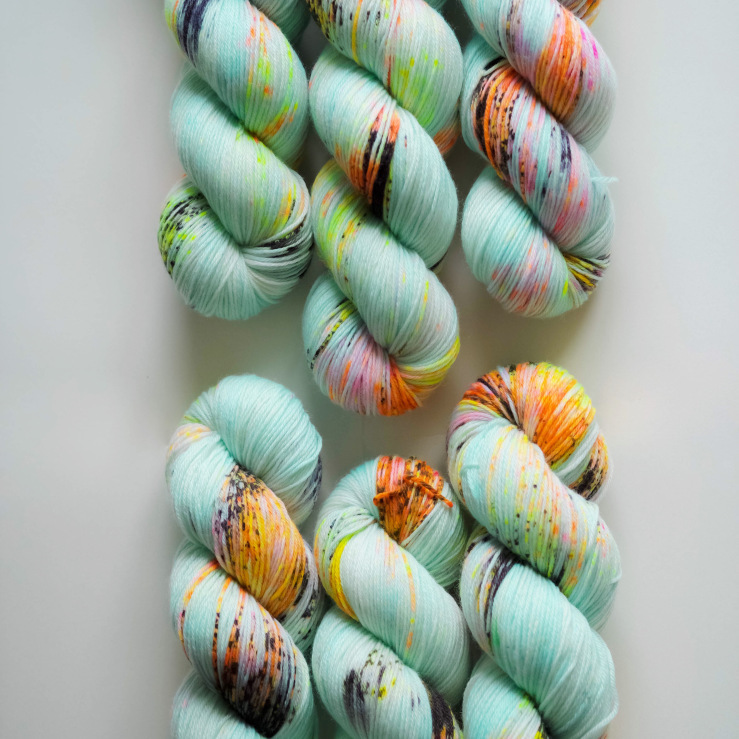 The Qing Fibre yarn brand was born in 2016 when Layla – originally from Beijing – began to dye in her London-based studio. 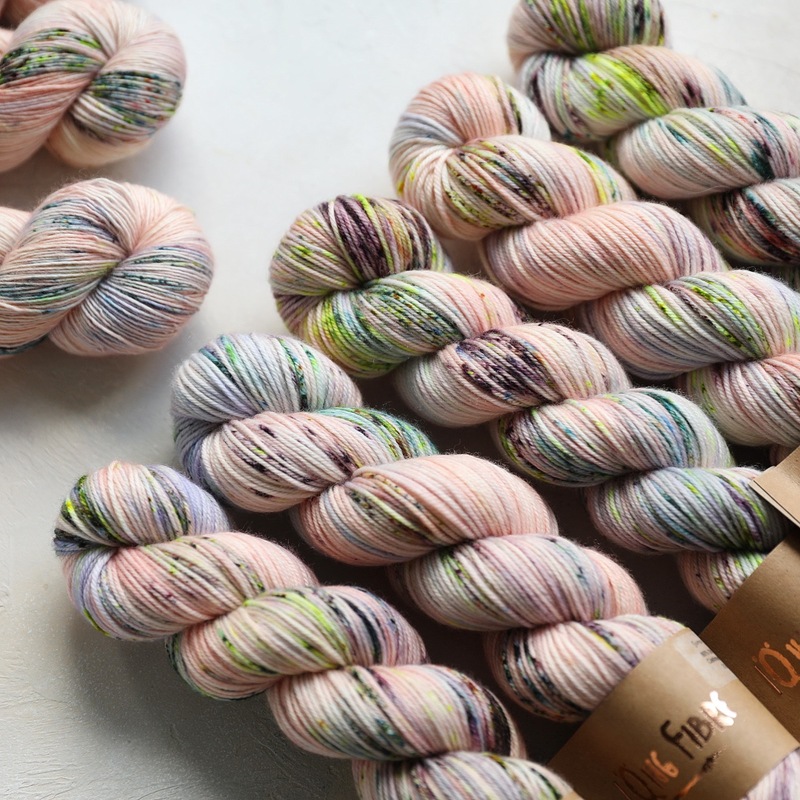 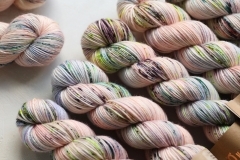 Qing Fibre are known for combining unusual colours together to create breath-taking colourways. 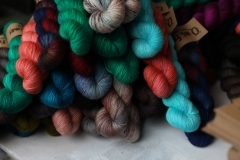 All their blended yarn bases are ethically sourced from Peru.